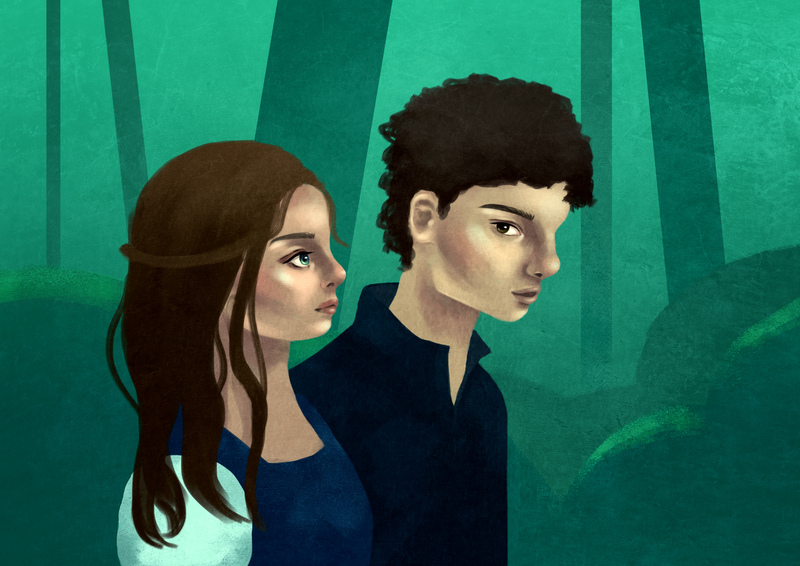 For the Shakespeare Game Exhibition in Aotea Square, Auckland, AUT Digital Design students were tasked with creating a game based off Shakespeare's plays. In groups of 3-4, we creating our first 3D game with Unity. The story follows a girl who goes on a journey to save her lover after he's cursed by the fairy queen to fall out of love with her and in love with the queen instead. Note: depending on the computer you have and ram space, the game may lag. More can be read about this game including development, screen shots, cutscenes on my blog! 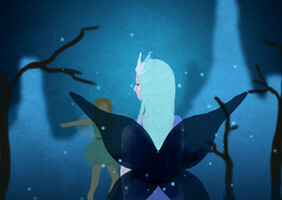 A game inspired by Shakespeare's play - A Midsummer Night's Dream.